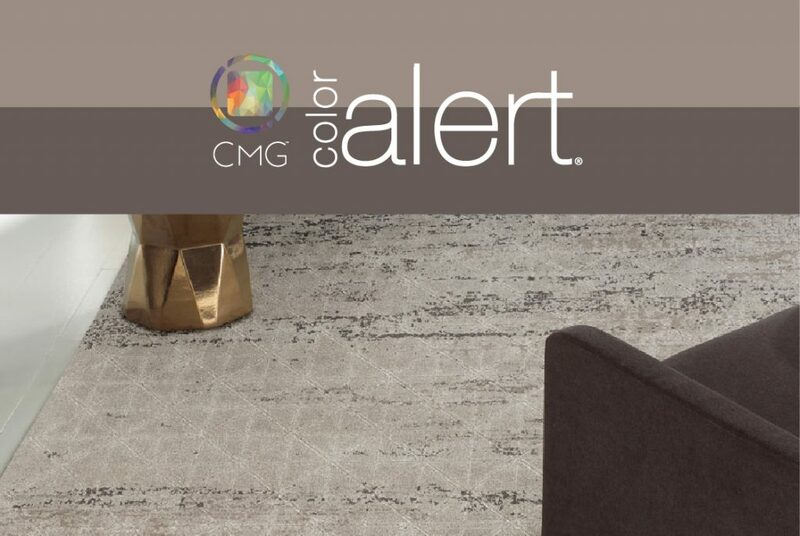 CMG’s November Color Alert® colors are warm, and slightly opulent, Steps Beyond and Grounded are trend-forward grays that inspire stability with their toned style. Color Marketing Group’s international scope is apparent, again, with the predictions for these similar, trending hues. Having emerged in 2016, in Asia Pacific (Steps Beyond) and Europe (Grounded), as predictions for 2018, they are being embraced around the globe. Describing them as “neutral” does a disservice, though, as instead of being background hues, Steps Beyond and Grounded come forward as muted hues that are emotive and balanced. Their warmth emerges from imperceptible, balanced amounts of yellow and red, and the minimal chroma, and the influence of black, creates a solid foundation. These are hues with which to stand your ground with a restrained posture. Experience and download the full November Color Alert® color forecast!